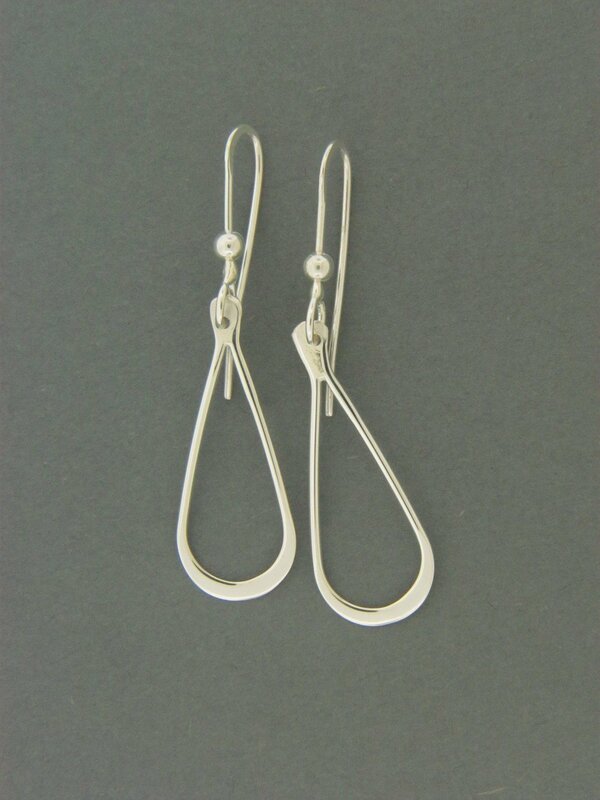 Handcrafted sterling silver .925 long teardrop french hook earring. 18 gauge wire approx 2 1/2" long. Available in french hook wire or post and ear nut.